This topic will review the requirements of the Lockout/Tagout regulation under OSHA 29 CFR 1910.147. We will also cover the various types of active and stored energy sources and the controls necessary for employee protection. 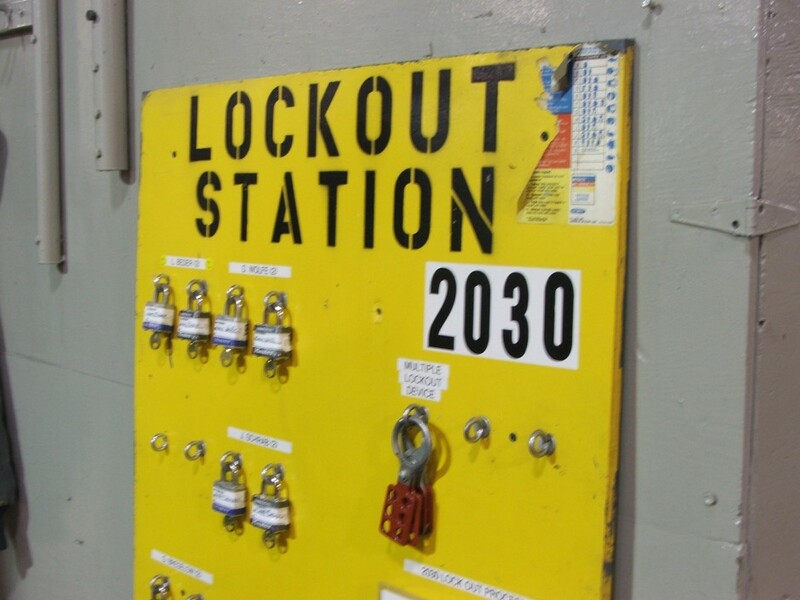 Also, the various categories of tasks and activities requiring energy isolation will be reviewed including typical lockout procedures, equipment and devices used, as well as an understanding of employee lockout and verification responsibilities.